Evil sorceress Morgana Le Fay has imprisoned the eight Spell Sisters of Avalon and stolen their magical powers. With the captive sisters hidden all over the kingdom, it’s up to Gwen, her best friend Flora and a special horse named Moonlight to find the sisters and set their magic free. 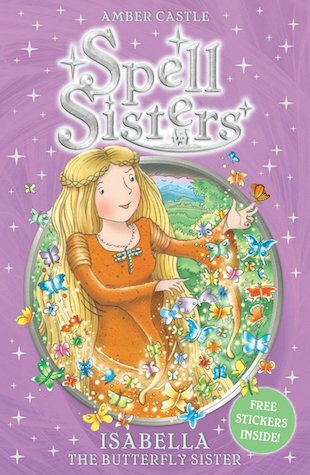 In their third mission, the friends search for Isabella the Butterfly Sister. But with Morgana’s bloodthirsty wolves stalking them through the forest, how will they return her to Avalon in safety?